A tradition for over 40 years, we fly Old Glory and play TAPS honoring our Fallen Heros. 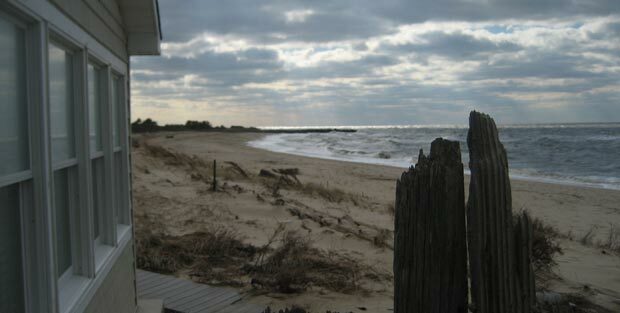 Sitting on the west side of Cape May Point, amazing sunsets can be captured on film and in your hearts on our beach. Rent our cottage on the bay any season. Visit the online reservation website for details and availability. 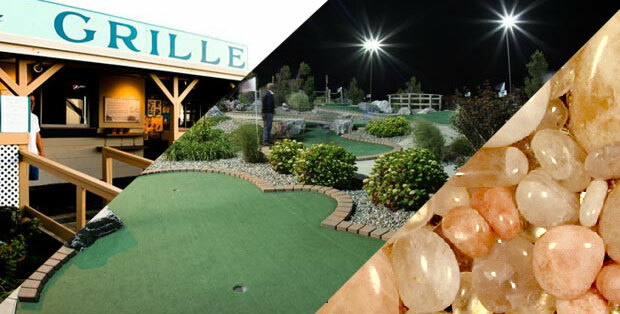 Grab a bite to eat at our grille, and play a round of mini golf while visiting us! 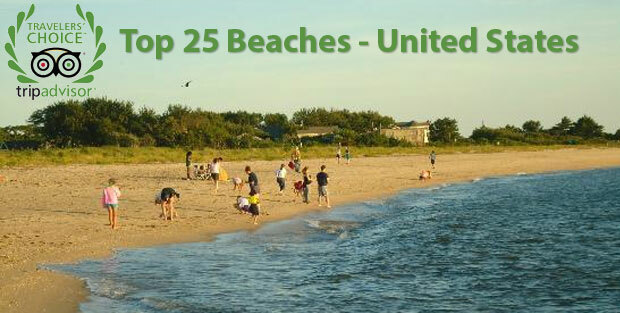 For the treasure hunters, seek out the beautiful Cape May Diamonds along the beach. Want to order a present for a loved one or yourself, but can't make the trip? Order gifts online! Visit our gift shops at the beach, you'll be sure to find something you'll love! 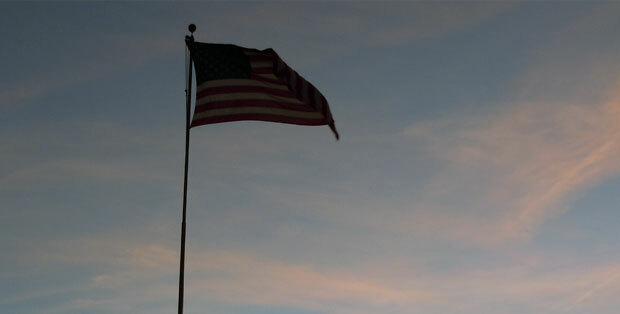 Our nightly flag lowering ceremony honors a different veteran each night. Reservations will start on 5/1/19 at 9:00 AM EDT. These clear stones have been naturally polished by the ocean. Find your own on the beach or order a piece of jewelry online. Want to make a day out of your visit? Play a round of mini-golf, with newly replaced greens! For a bite to eat, a refreshing beverage, or just a scoop of ice cream, our grille can satisfy your craving. Read about the founder of Sunset Beach Gift Shops, WWII Navy veteran, Marvin Hume. The USS Atlantus is the most famous of the twelve concrete ships that ran aground at Sunset Beach in 1926. 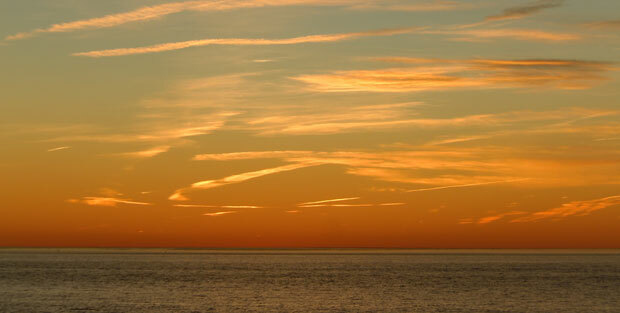 Our magnificent sunsets are truly one of a kind.